Susan Hegarty began her interests in water while working on the Groundwater Protection Scheme for Kilkenny in the Geological Survey of Ireland, mapping the Quaternary deposits – one of the keys to determining the vulnerability of groundwater to pollutants. 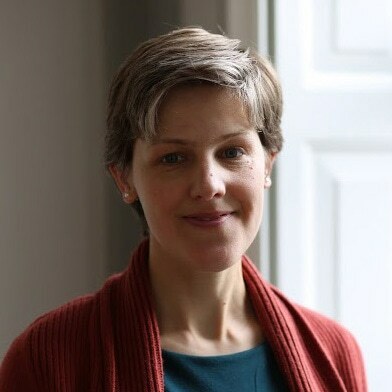 Her interest in Irish landscape evolution since the last glaciation has led her to carry out research on the changing climate in Ireland over the Holocene, particularly with reference to the southeast of Ireland. She is passionate about communicating the subject of Geography to students and to a wider audience, and has been involved in various TVdocumentaries over the past five years. Groundwater vulnerability mapping, Irish geomorphology (particularly glacial and fluvial), hydrology and hydrogeology.